P.O.V. 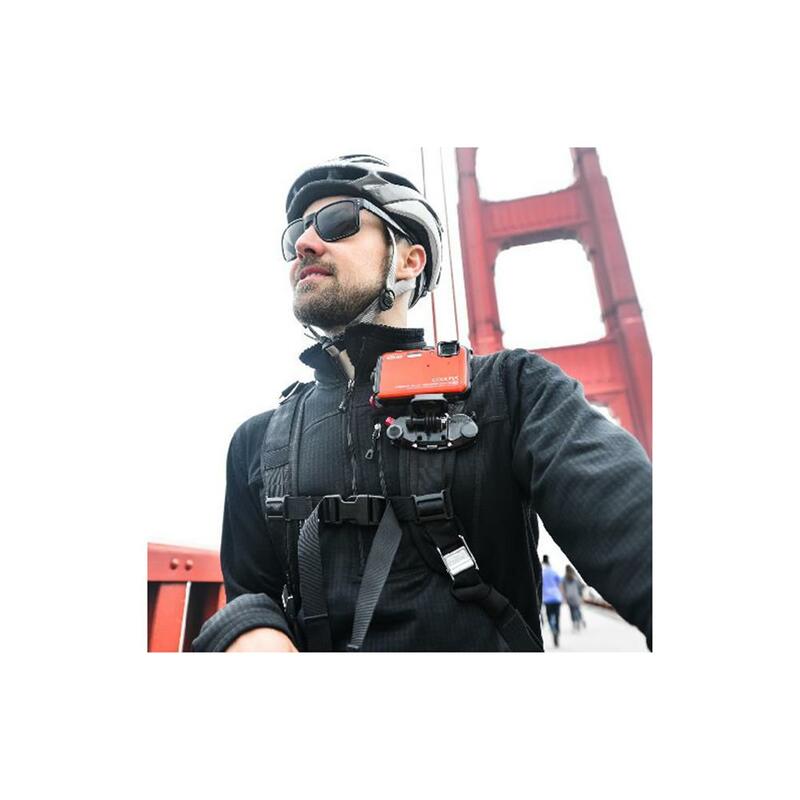 Kit (along with the Capture Camera Clip - Sold Separately) turns any backpack strap, belt or strap-like object into a mount for a GoPro or any P.O.V. video device. Shoot video in ways you've never imagined. Note: This item requires the Capture or CapturePRO. It is not a stand-alone product. If you don't own Capture, we recommend getting CaptureP.O.V., which contains a Capture clip and P.O.V. Kit. 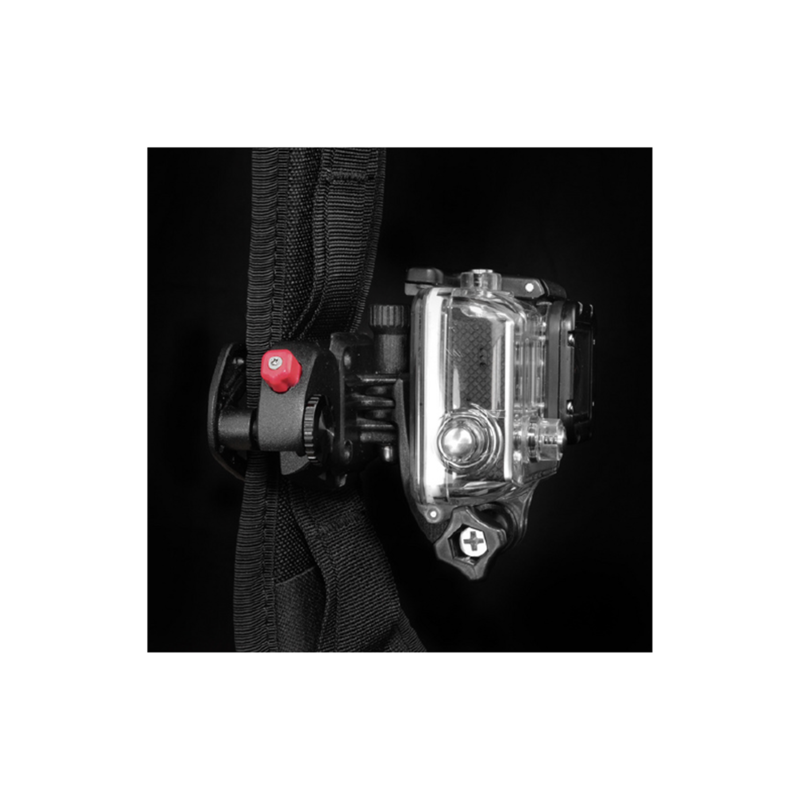 Holds almost any action camera: GoPro, Sony ActionCam, Contour and more. Low-profile & discreet: Unlike chest and helmet mounts, P.O.V. Kit holds your camera close to your body. Ultra-smooth video: Includes a stabilizing pad to ensure smooth POV video. Capture Tool wrench: Includes a special tool for tightening screws and bolts for extra bumpy rides. Ultralight, ultra-durable: Glass-filled nylon mounting arms are held together with stainless steel screws with turned aluminum heads. 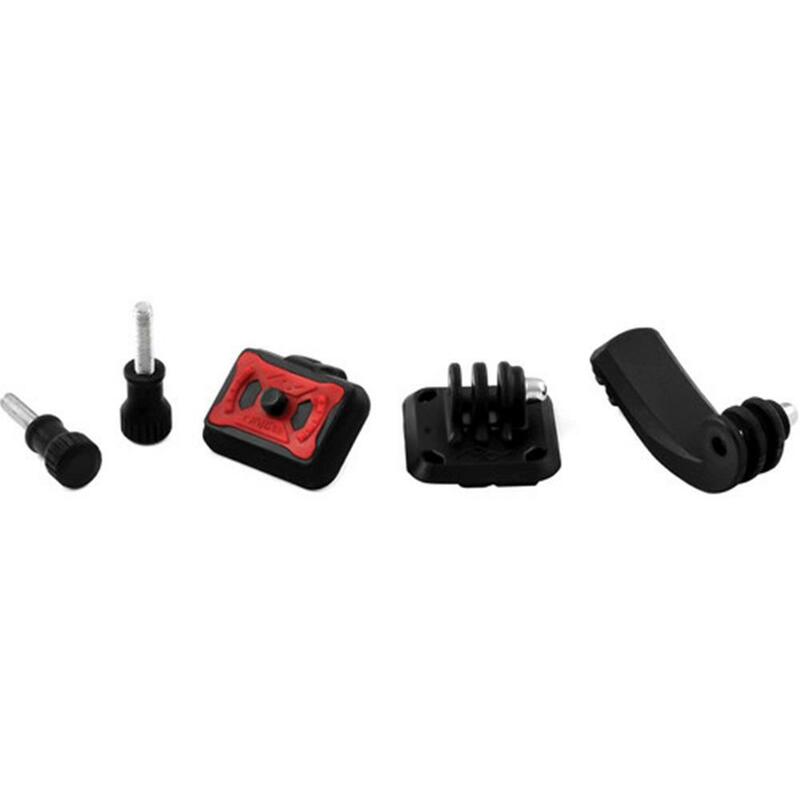 Adapter Plate locks into the Capture Clip, and holds either the J-arm or Point & Shoot Plate. 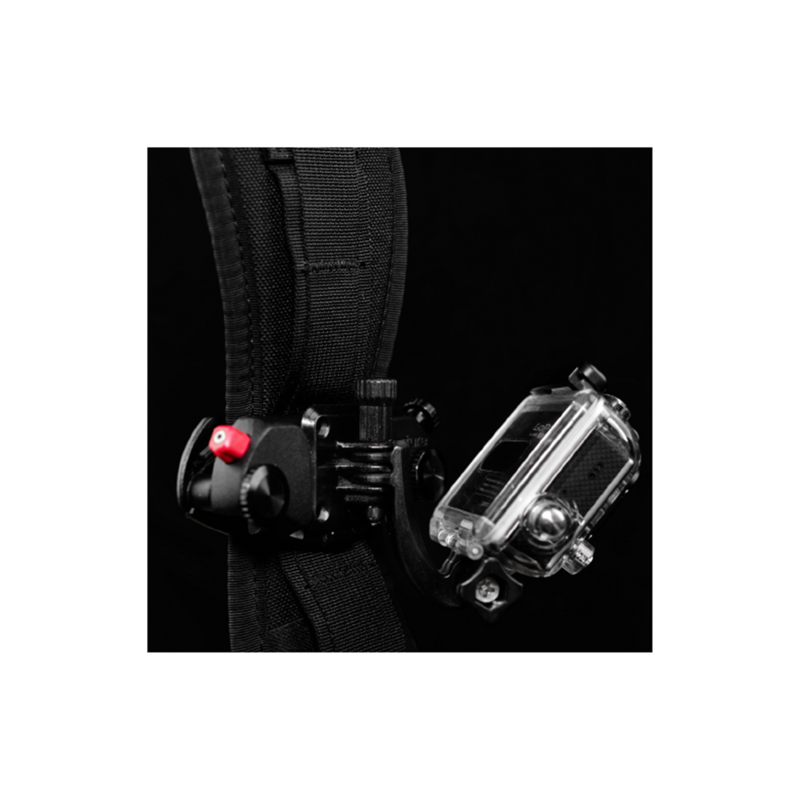 J-Arm lets you mount a GoPro camera, provides horizonal and vertical adjustability. 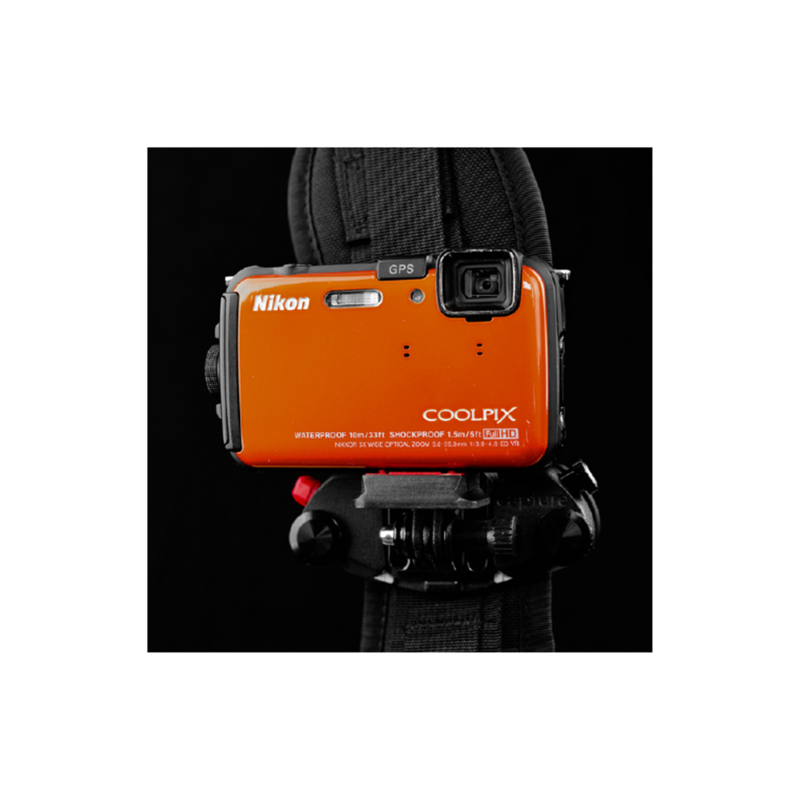 Point & Shoot Plate lets you mount a point-and-shoot camera, or other brands of action cameras. Connecting Bolts hold the J-arm or Point & Shoot Plate in place. Capture Tool allows you to tightly clamp down your bolts for extra bumpy rides. Stabilizer Pad sits behind the Capture Clip and helps you capture smoother video. Long Clamping Bolts these replace Capture's standard clamping bolts when using the Stabilizer Pad.